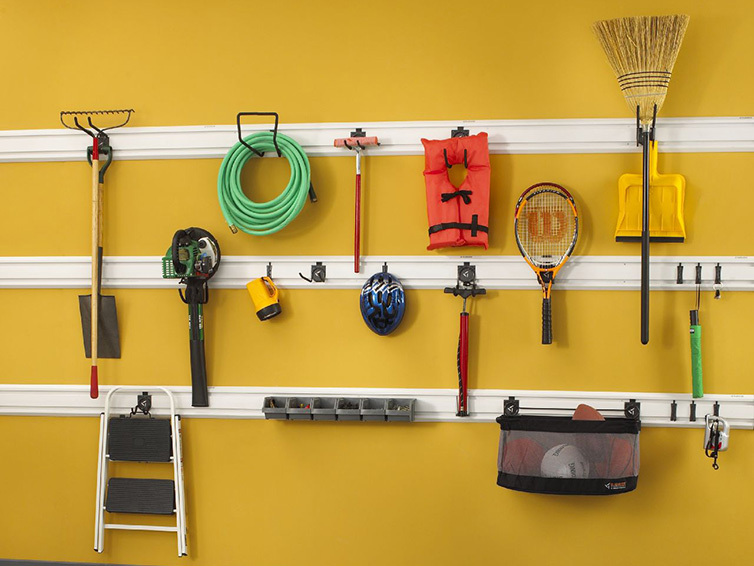 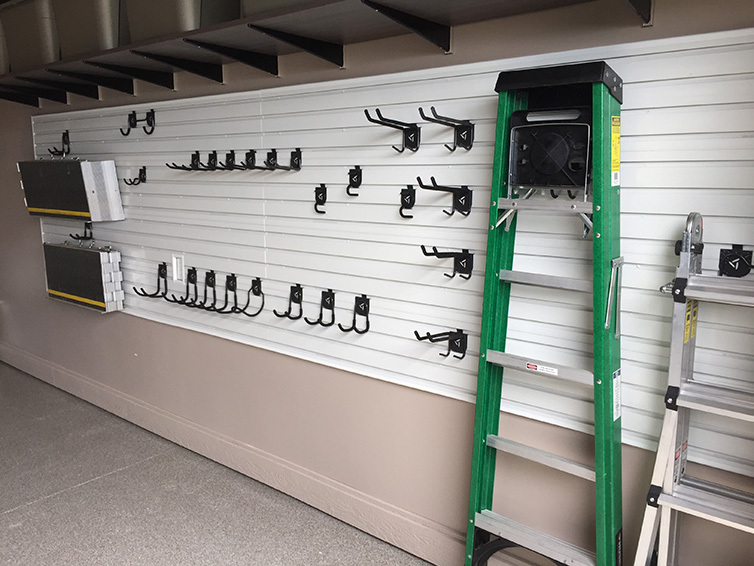 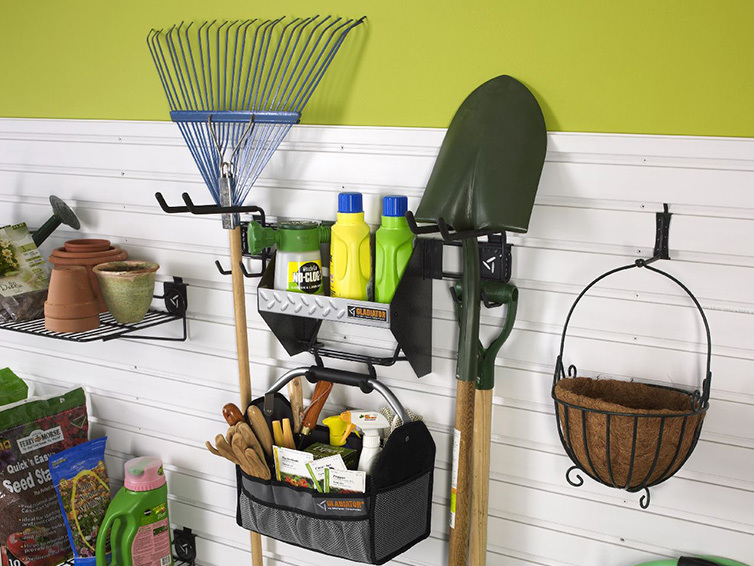 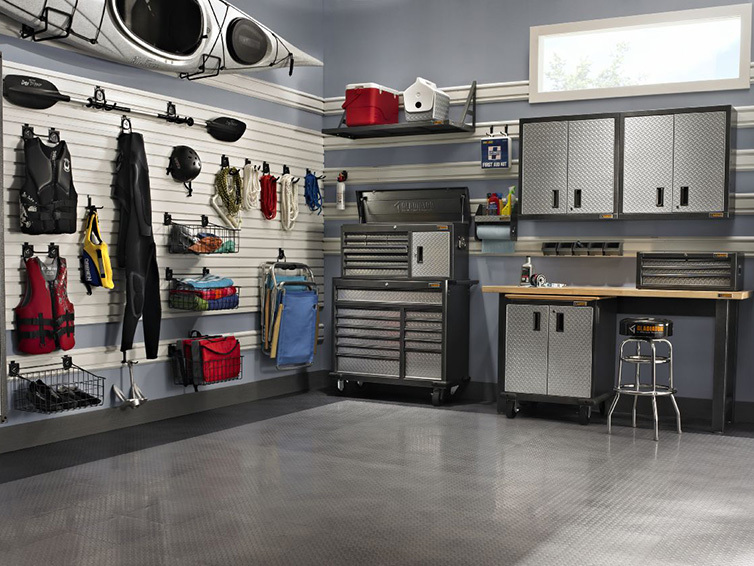 Closets For Life is a local authorized installer for Gladiator® garage storage products. 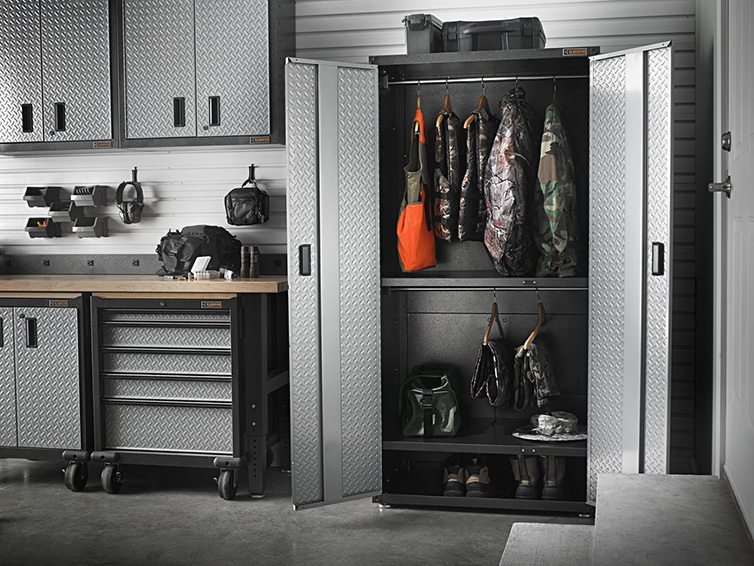 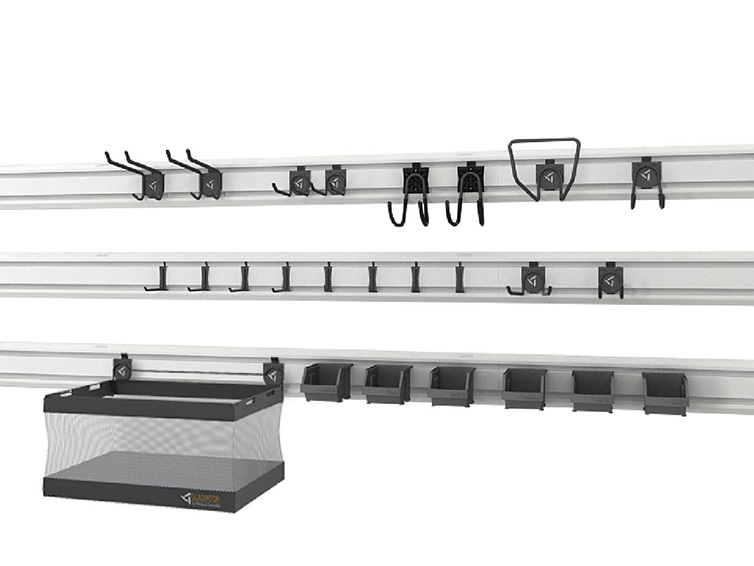 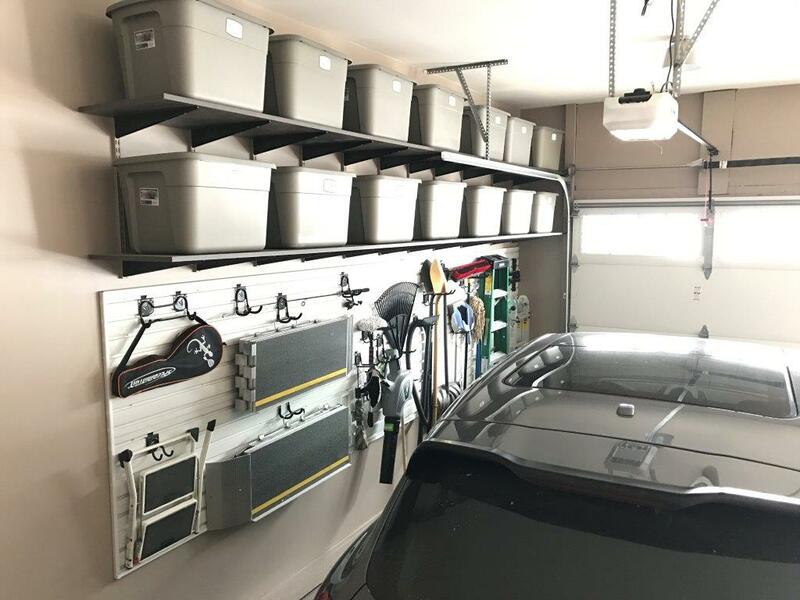 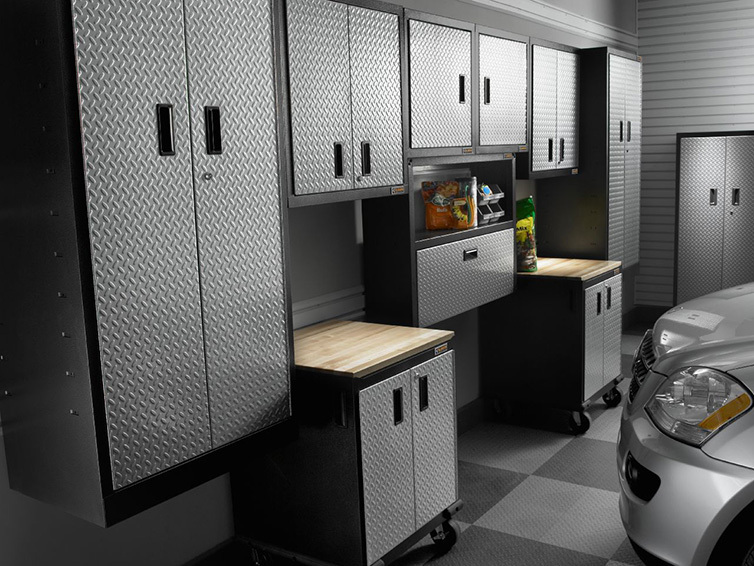 Gladiator products combine limitless storage possibilities with sophisticated design that help reclaim valuable space in your garage. 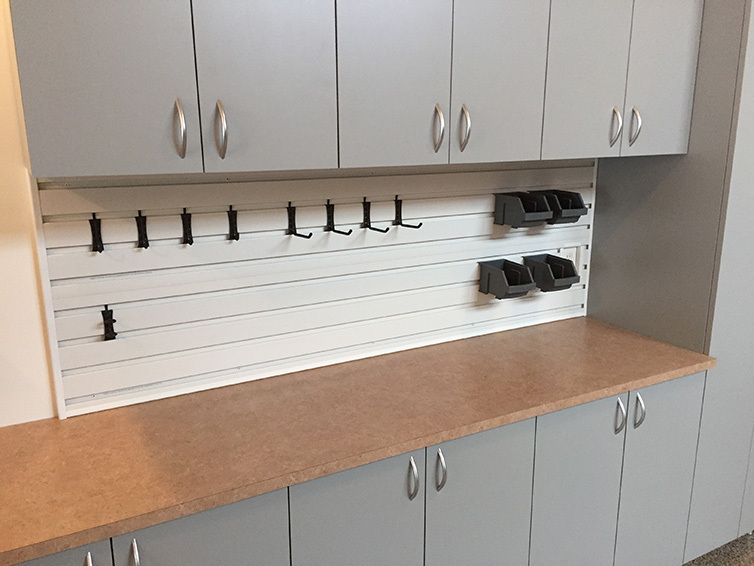 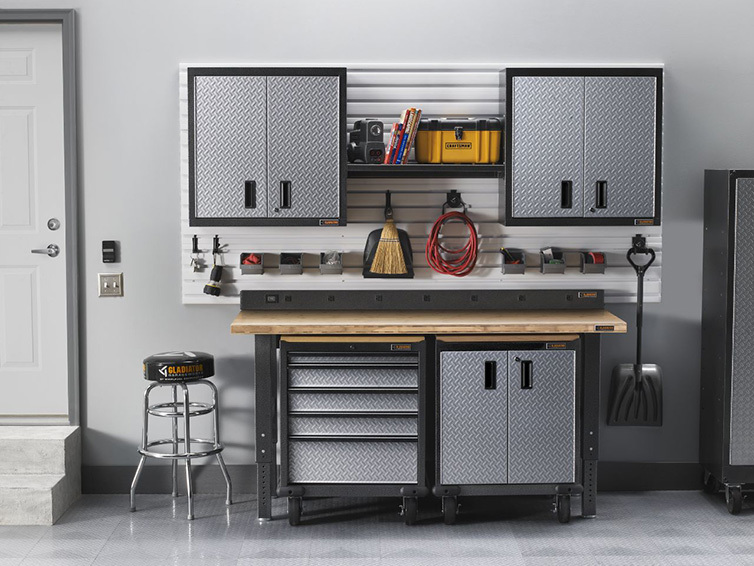 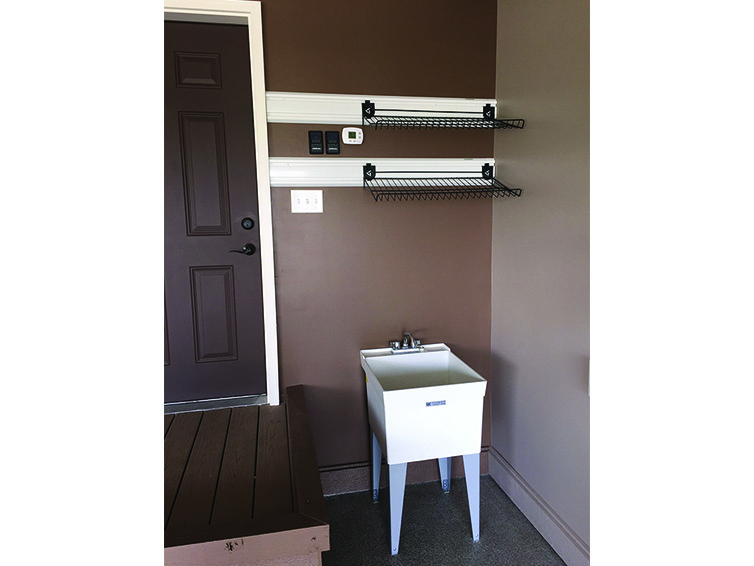 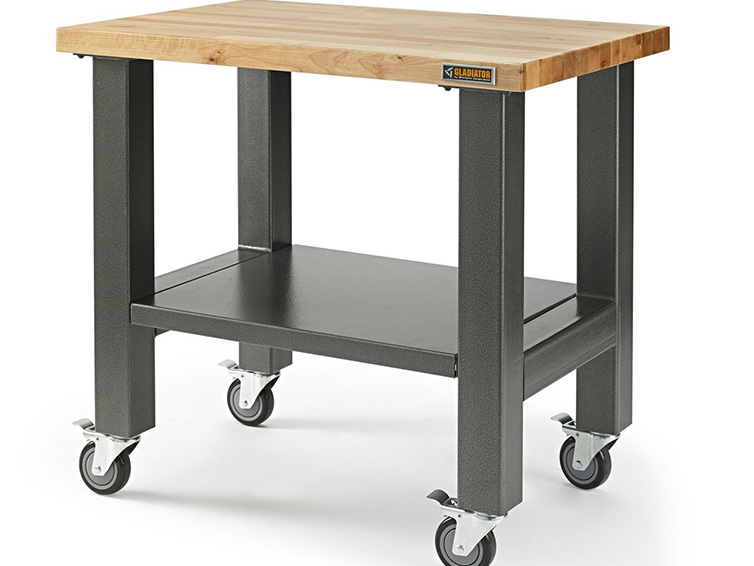 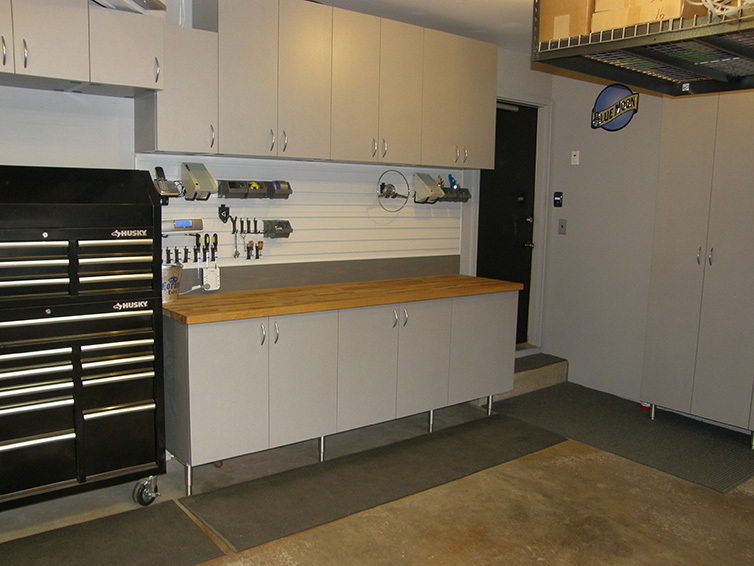 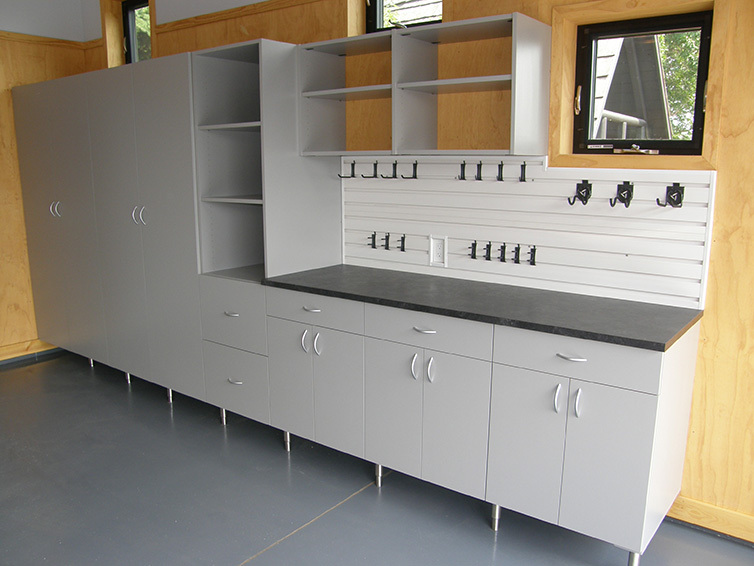 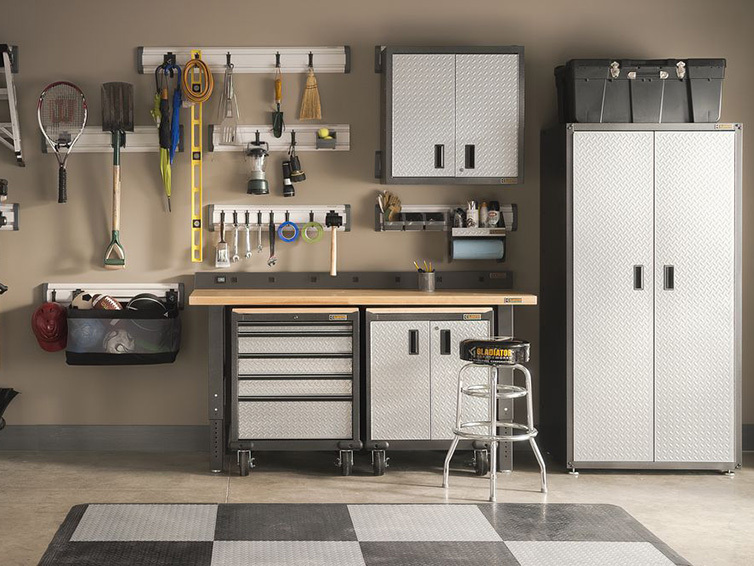 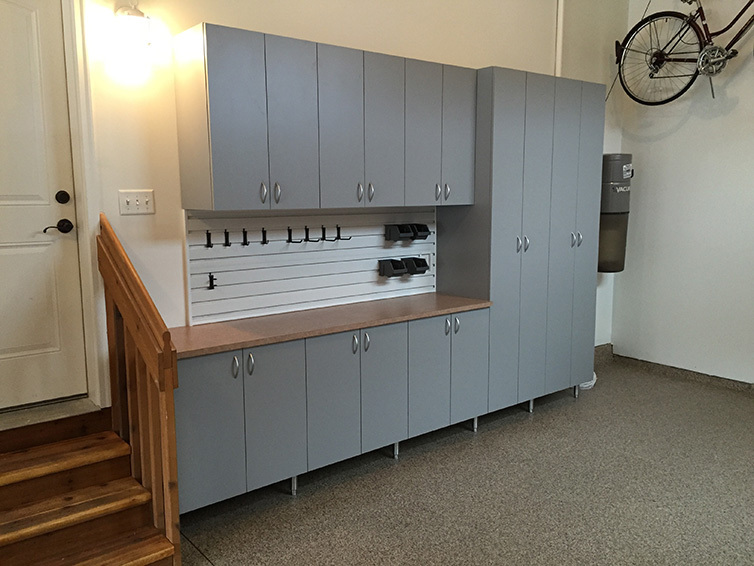 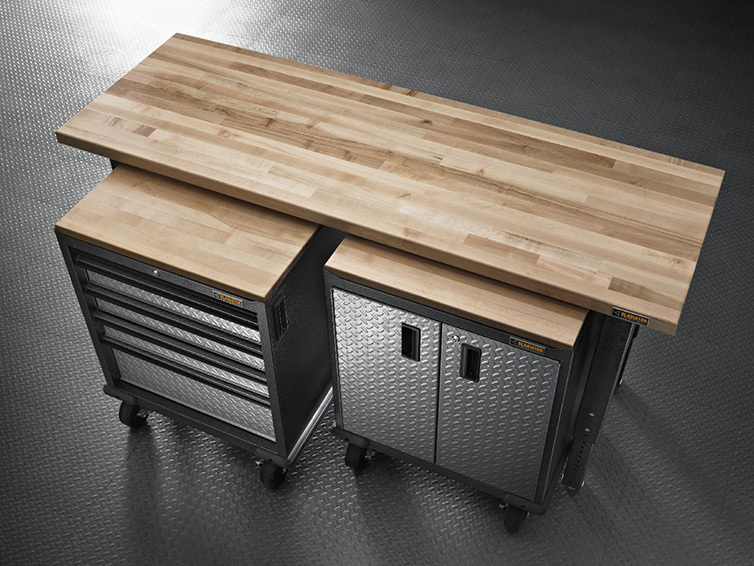 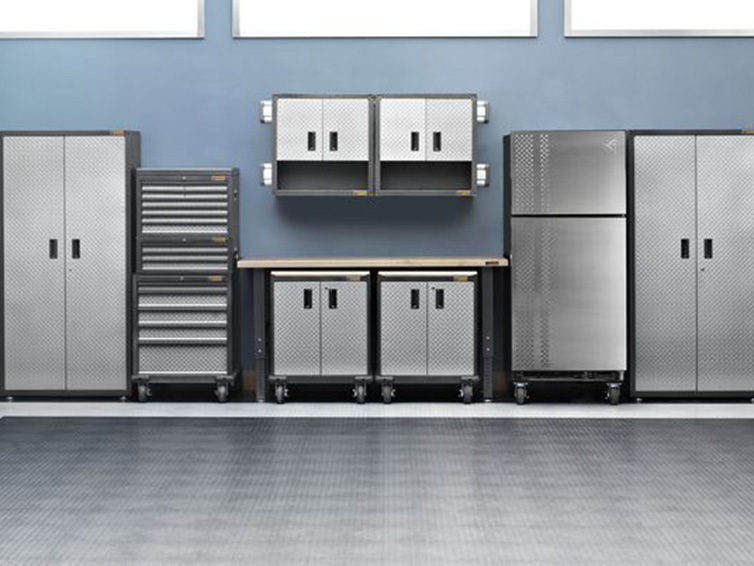 Offering everything from garage cabinets to work benches to wall storage to tool chests to flooring, these durable and versatile products allow Closets For Life to custom design and install limitless garage storage possibilities, getting your gear off the floor and your garage looking clean and organized. 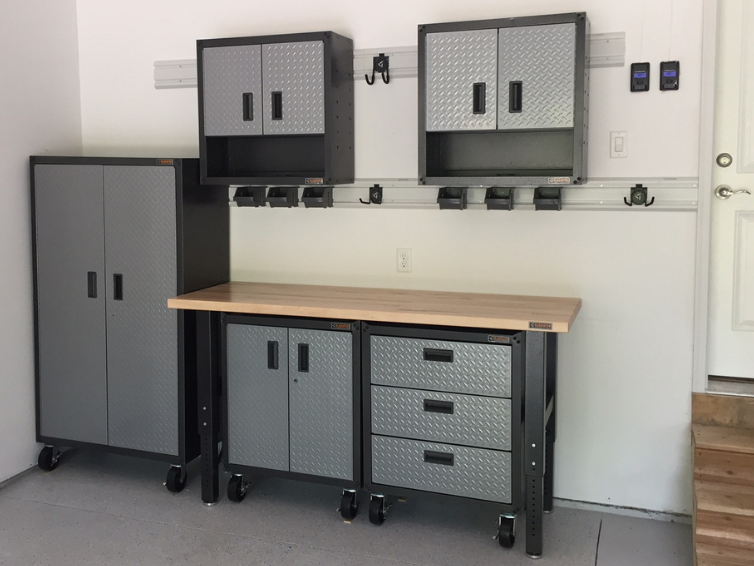 Contact us today to learn more about the Gladiator product line.